How wonderful that classically cold and gloomy winter happens to be the warmest festive season! And now, when Christmas time has been over, another holiday is coming for us. Isn’t it a good chance to boost your product or service? Especially when you can do it online without losing a minute. So, if you haven’t “decorated” your website yet, let’s prepare it for the sweet Valentine’s insanity together! Imagine, how many people are wandering from page to page searching for presents, flowers, and even restaurant reservations on the eve of Valentine’s Day! And your task is to attract and make them choose you. How? Just letting your potential clients feel comfortable spending time on your website. It’s like when you don’t want to leave a shop because of its cozy atmosphere and delicate odour. 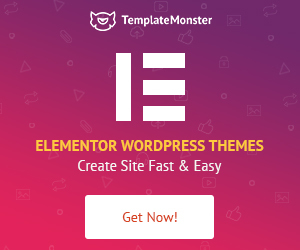 To achieve this level of marketing trick online you can upgrade your website using an occasional WordPress theme. As you are aware, this CMS provider is well-known for the vast choice of ready-made web products. Or just add some nice-looking illustrations to your own design. Moreover, using beautiful graphics you can make virtual valentines to greet your customers per email. There’s also another alternative. Create a separate page on your website (or a full-fledged landing page) dedicated to the holiday sale. As a result, everyone will find out where to buy the best-discounted products for Valentine’s Day on MasterBundles. Also, don’t forget to share a special festal post on social networks. It’s only a few examples of making a profit on the upcoming holiday. More of your own exceptional ideas can be managed using high-qualitative products. 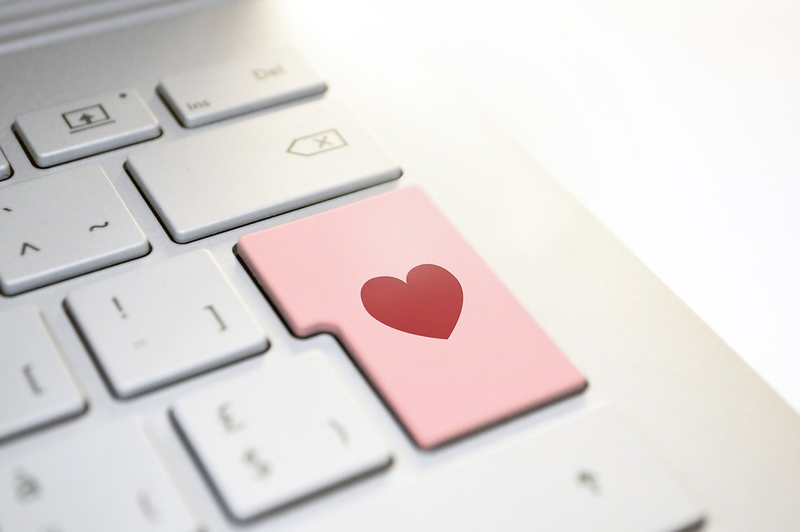 Check some of them in the Top 12 Must-Have Web Products For Valentine’s Marketing Campaign below. There we are glad to share everything from WP themes to illustrations and logos. Enjoy! Meet bright and cheerful Valentine’s hearts! They are created to get people’s interest. 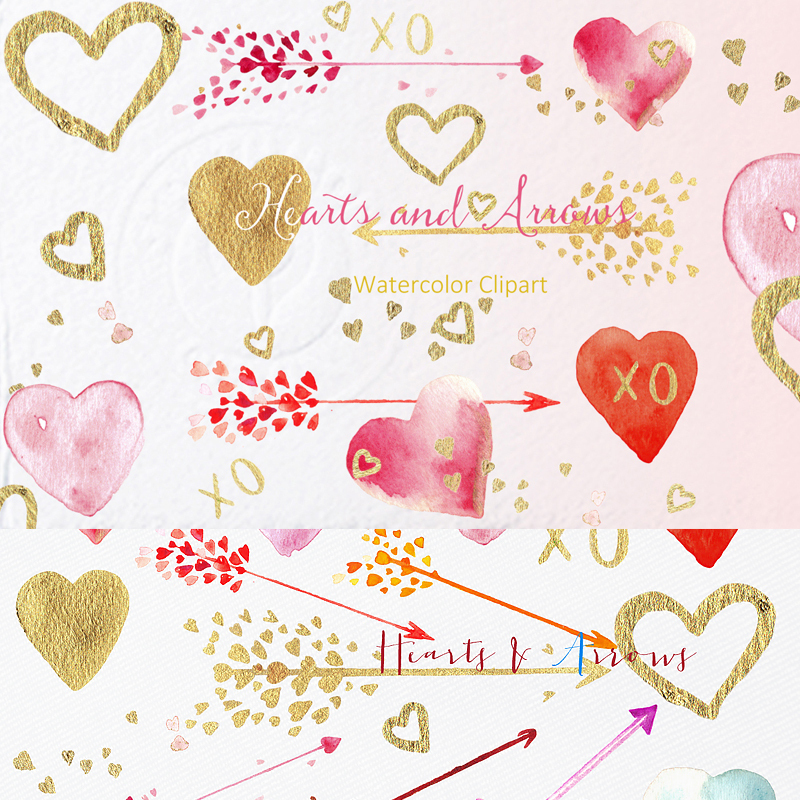 Be sure that among a countless number of valentines these watercolor hearts will stand out. Moreover, using them you can save your own time greatly. No Photoshop or artistic skills are required! These catchy hearts are ready to help you to accomplish any of your ideas. You also can use them for other of your projects, as love is as old as the world. And these illustrations can suit different purposes, like wedding greeting cards or invitations for a romantic dinner. Every idea is up to you! Peonies are truly marvellous flowers, especially if they don’t fade, just like these beauties! At least agree that they are painted very skillfully. These illustrations are perfect to enhance the sweet atmosphere of the upcoming Valentine’s Day. Also use them to make everyone know that spring is hurrying or is always present in your flower shop, for example. More than that, you can customize these flowers up to your view. Wanna make them blue or yellow? Why not! The same easy change their size and settle anywhere you prefer. It can be your website, as an attention getter element, or somewhere on a greeting card. Anyway, these graphics have no limits for use. 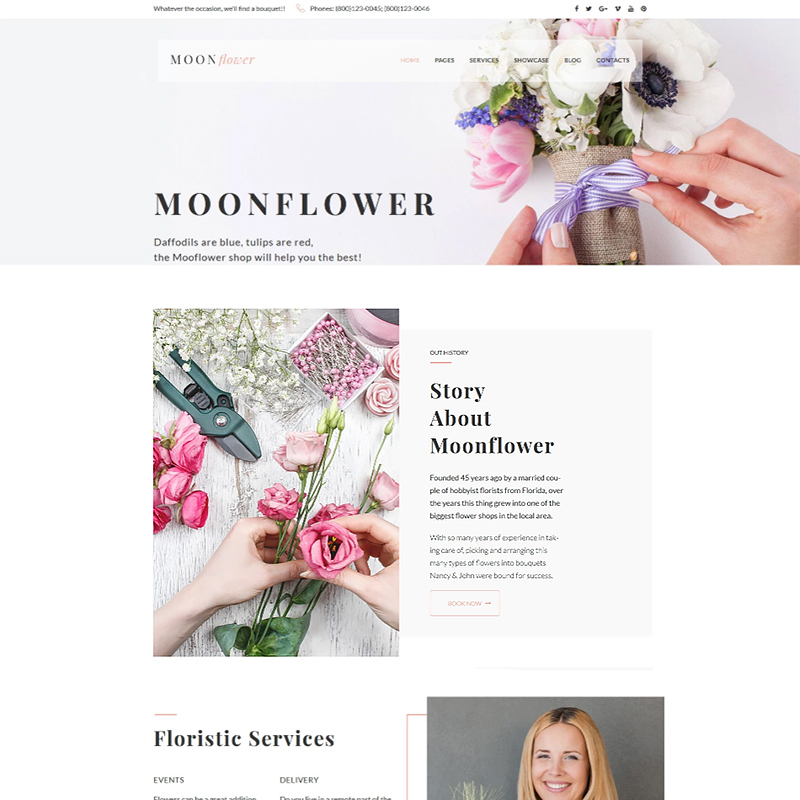 Moon Flower is a new-fangled WordPress theme made to bring your business to a new level of success. It’s specially designed up to the most common requirements of eCommerce. Due to it, you can build a powerful and eye-pleasing online flower store without any coding skills. Moon Flower is represented in light clean colors that are safe for eyes. This advantage is supposed to make clients spend a lot of time on your online store. As for the relevance of your content to search engine results, you don’t need to worry about it. This WordPress theme is already search engine optimized. Furthermore, your online flower store is provided with the latest technologies to perform flawlessly on screens of different gadgets. So, don’t hesitate to choose this theme if you are looking for something really efficient and handy! Who needs to spend extra time in different graphic design programs when you can get a ready-made product? Such one as a bundle of colorful illustrations. Interested? 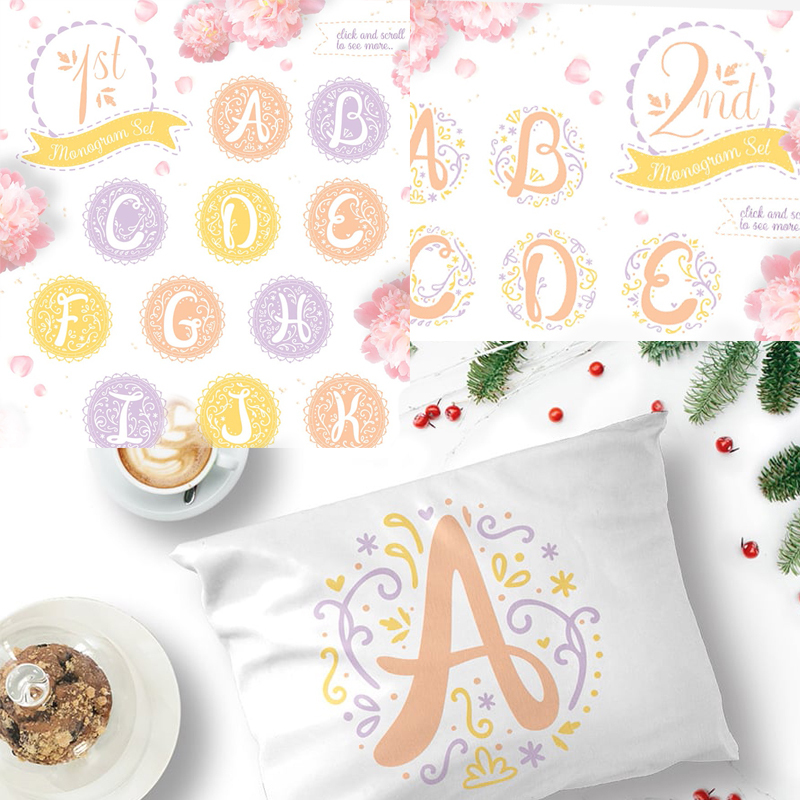 Then check this set of cute monograms! They are very easy-to-use and created to emphasize the uniqueness and elegance of your creative ideas. These monograms are editable and available in 3 color variations (pink, violet, yellow). You can add them to your marketing project on Valentine’s Day or up to any other occasion. Choose them to create e-cards, invitations, any kind of web decors, and other. Moreover, you always can print them, as all elements are highly-detailed and come in good quality. 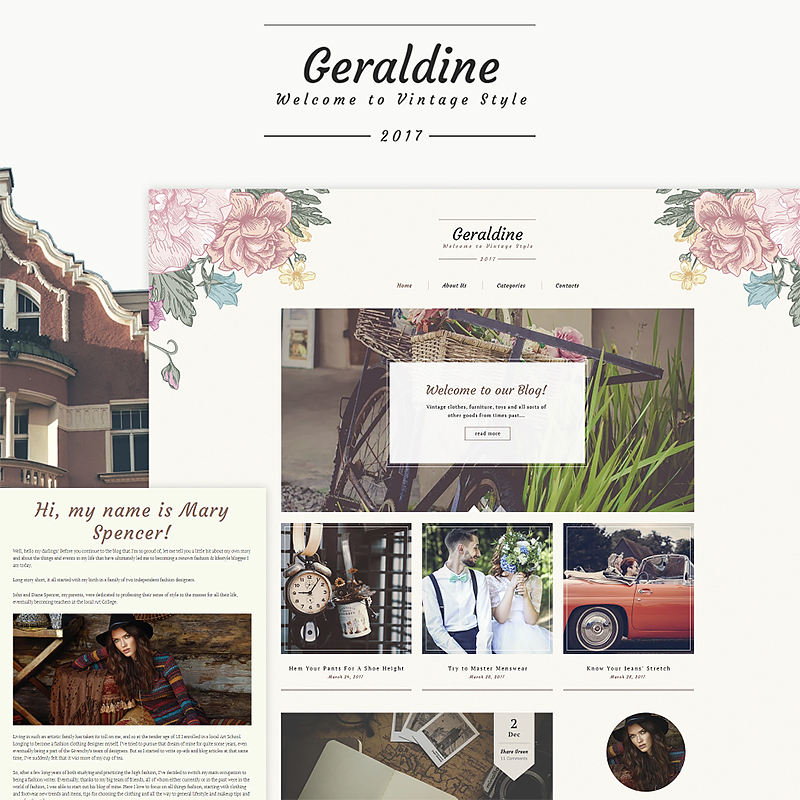 If you are a person that seeks for inspiration in old good years, this vintage WordPress theme is just for you! No matter, if you are a fashion blogger, artist or hobby photographer, Geraldine is made to emphasize the personal taste of its owner. 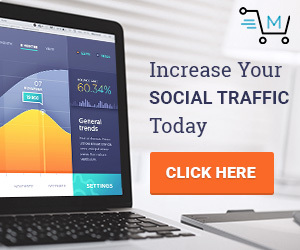 Without doubts, a website built with this layout will be able to invite lots of followers. The visual allure is not the only advantage of Geraldine. It’s also absolutely user-friendly and multifunctional. 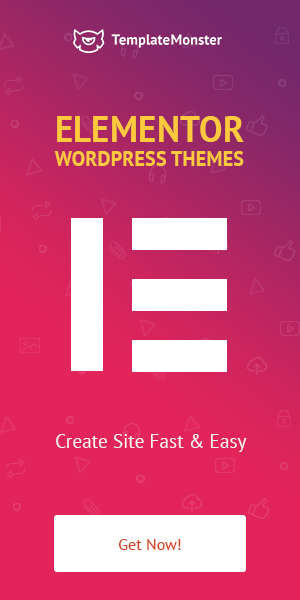 This means anyone using this WordPress theme and supplied documentation can build a powerful website. Be sure that such a website will be provided with search engine optimization and comfortable interface. Moreover, this WordPress theme is packed with different types of gallery, and social media widgets. Hurry to get it for a holiday prise! Make your own special design on Valentine’s Day using this premium clipart. It consists of various watercolor hearts and arrows. 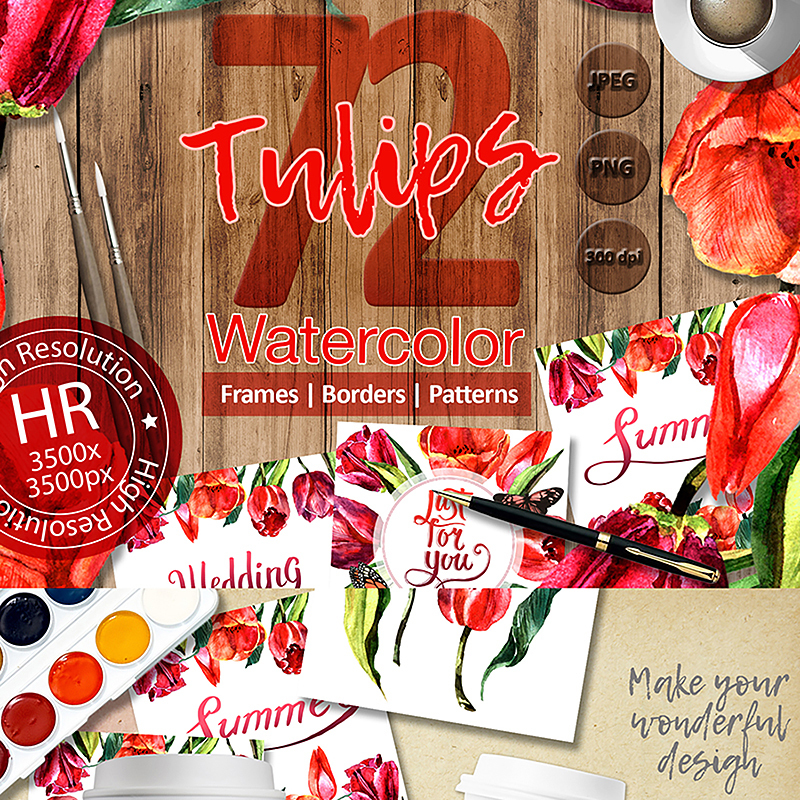 Each of the elements has been painted by hand before, so now you can use these illustrations for your digital projects. They are made in sweet colors with the dominance of pink and red. Still, you also can’t but notice fine golden graphics. This effect has been managed due to real ink. Moreover, this clipart requires absolutely no skills in web design if you want to create a card or logo. Just open the file with the illustrations in Photoshop, for example, and you’ll see that mostly the whole work is done. Change the size and choose the most favourable position in your document. Don’t forget to add your text, and your Valentine’s invitation is ready to be shared with your clients. Wouldn’t it be a good way to inform them about the holiday propositions in your store or service? If you want only one set of typography logos for multipurpose use, then don’t miss this proposition! 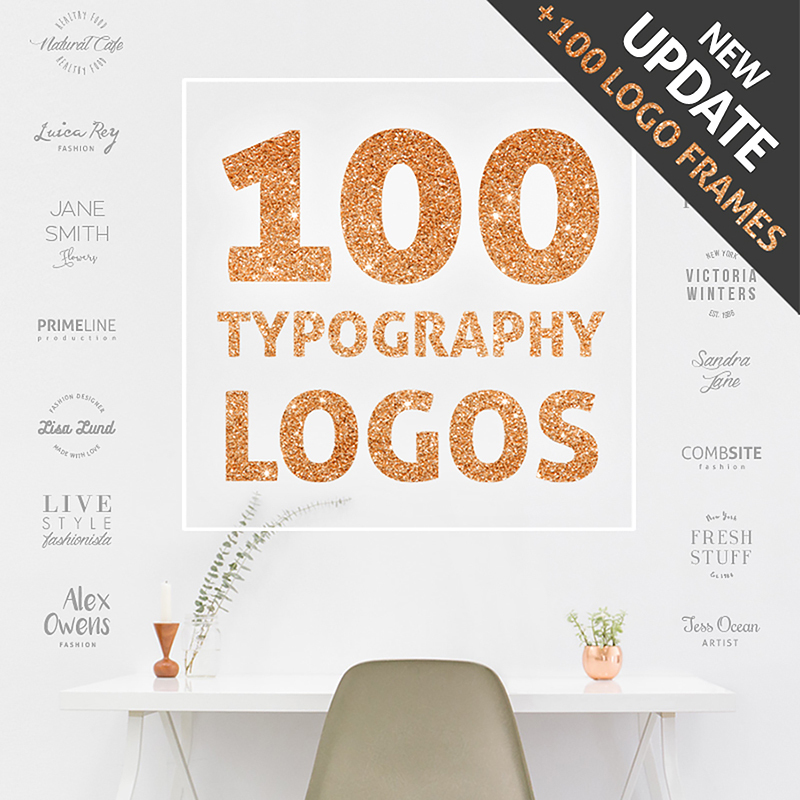 Giving your preference to it you assured gain hundreds of typography logos and frames that are designed in different styles. In such a way they can feet any of your needs. Just let your creativity move you because these items are really perfect for personal and corporate use. Add them to your web designs or use as an independent decor on mugs or bottles. Don’t doubt that the quality of these typography elements is suitable for print. It won’t take a lot of your time to make all necessary edits to these items. You can work with them in Adobe Illustrator and Adobe Photoshop. There the size, colors, etc can be easily changed. 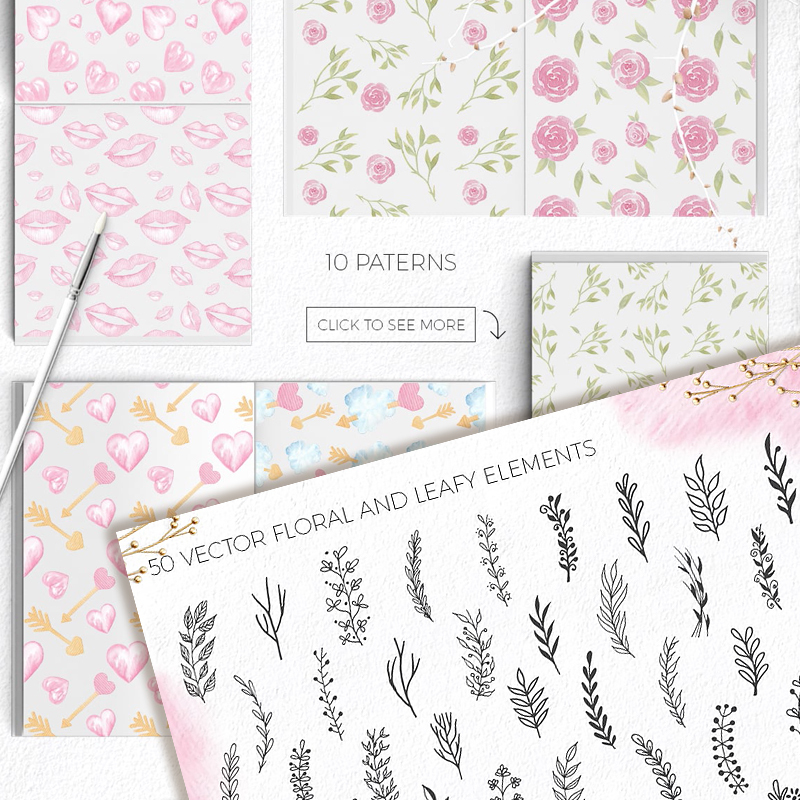 Score more for your design projects with this kit of hand-drawn watercolor illustrations and vector elements. There you will find lots of floral and leafy elements, happy couples, hearts and balloons, and even more decorative items. 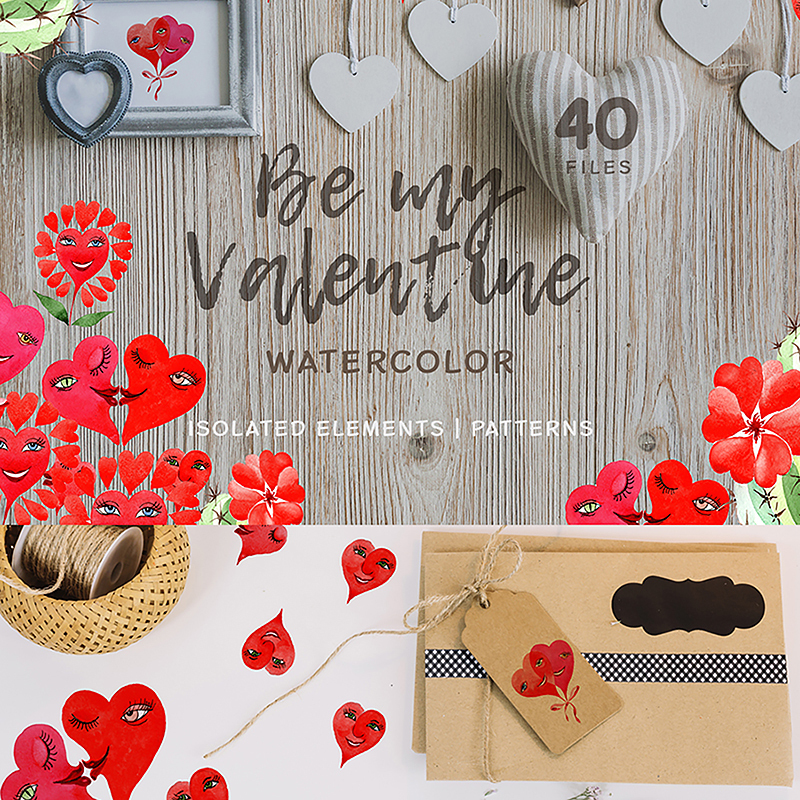 Just fancy how apropos this Valentine’s watercolor kit has found you! Add its graphics to your holiday emails, create real e-cards and valentines or print them to beautify your office. And yet, the aforesaid is not the limit of using this watercolor clipart. It’s even hard to imagine what a result can be succeeded by a professional. So, if you are an inspired graphic designer seize these tinies and save your time! Bold typography is on trend and isn’t going to lose its positions. So, if your corporate etiquette allows you to go experimental it’s really great. Better don’t miss this set of countless stylish fonts! 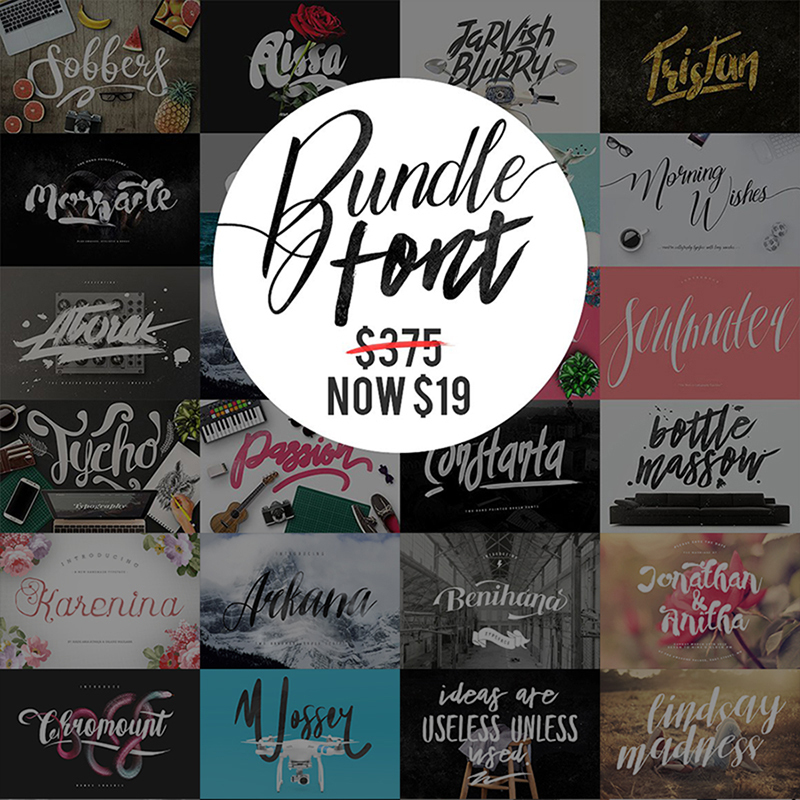 In this bundle, you’ll get not only the most required fonts but also glyphs, and bonus graphics. All this is suitable for various purposes. 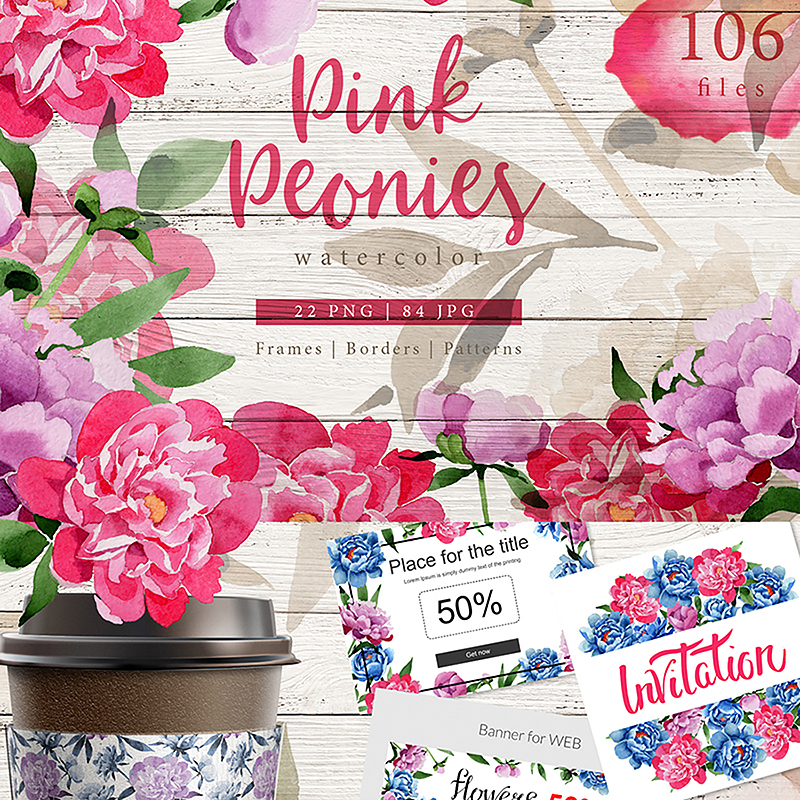 Create catchy headers, cool logos and labels, greeting cards and invitations. Posters, texts for badges and even T-shirts is not a problem. Just give these fonts a try! A good illustration is an important part of separate visual content, as well as, of the whole design. So, if you really want it to work for you pay lots of attention to the quality even of the tiniest graphic element. There are always multiple ways of making decisions. And this case is not an exception. You can spend lots of time yourself or hire graphic designers. Or, even easier, choose a trusted ready-made variant. Just like this set of gorgeous watercolor tulips. These wildflowers bring a deep sense and are perfect not only for Valentine’s decor but also for other romantic purposes. Or not only romantic? Of course, you can use them to underline your admiration to tulips or to promote season flowers in your store. Everything is possible. Moreover, this clipart can boast of a very good qualitative, so you can use these illustrations for print. So, where wild roses grow? It seems they all are gathered here, in this beautiful spring-like clipart. 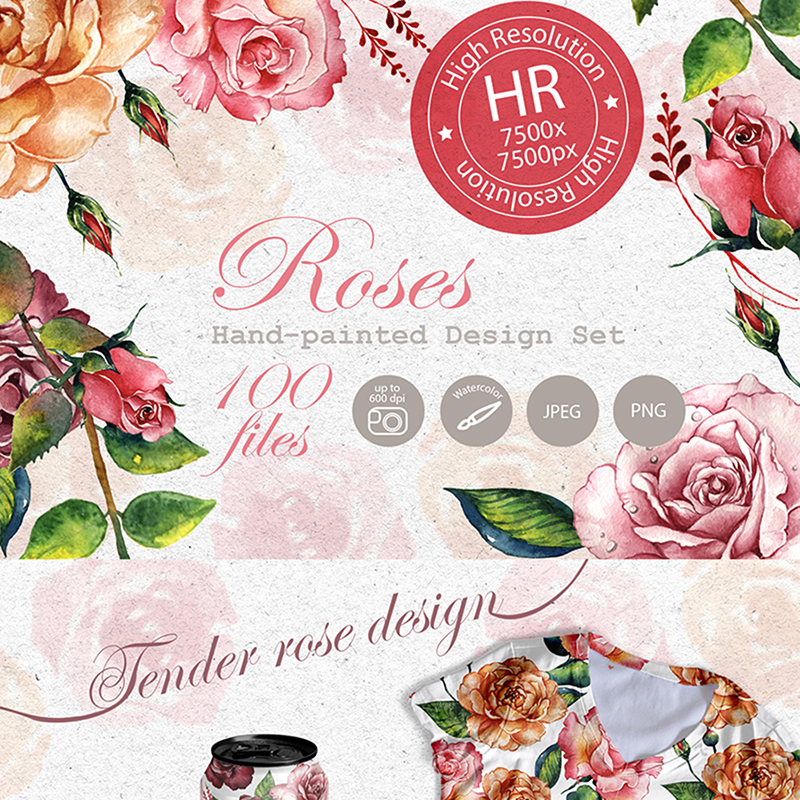 Yes, a thousand roses are waiting to be involved in your projects! It may be absolutely anything. These watercolor flowers are not only designed with taste but also up to the most common ways of illustrations usage. That means you can add them to your digital decors, as well as, to anything you wanna print. Already today create startling invitations, sleek backgrounds, greeting cards, and anything you need! Don’t lose a minute! 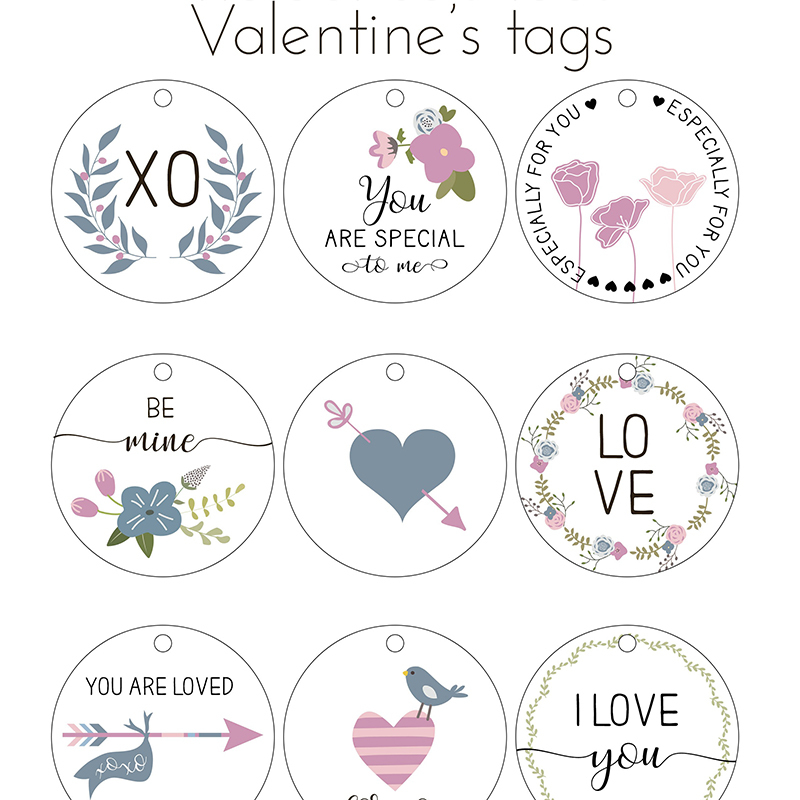 Here is a special bundle of Valentine’s Day tags. And only now, hurry to grab them for FREE! Tweeting birds, cute flowers and loving hearts are waiting for you! The aforesaid ideas are primarily intended for online business. However, some of them can be used offline. No matter how you feel about the tradition of celebrating Valentine’s Day, you can use this day to give customers and partners symbolic gifts, smiles and good mood. And that is a sign of your manners and care of your clients and partners. As you see, there are so many fresh and catchy ways to color your corporate style for this day. Hopefully, they can be helpful for you and bring the results you deserve. So, don’t forget to share with your friends this useful Valentine’s round-up!